The road is in and the well has been drilled! 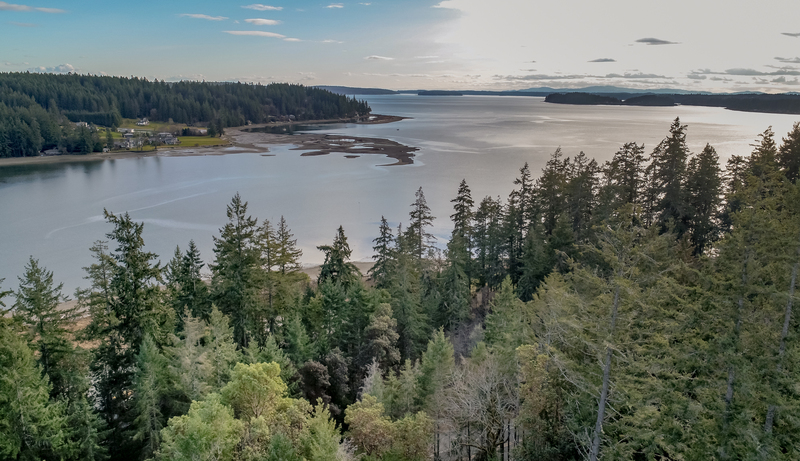 A motivated seller and a come-and-get-it price reduction means an amazing opportunity for you to build your dream home or weekend retreat, perched above beautiful Rocky Bay. Bring your plans, dreams, and ideas to this conveniently located parcel. Potential views with thinning and clearing. Private road, next to brand new construction. 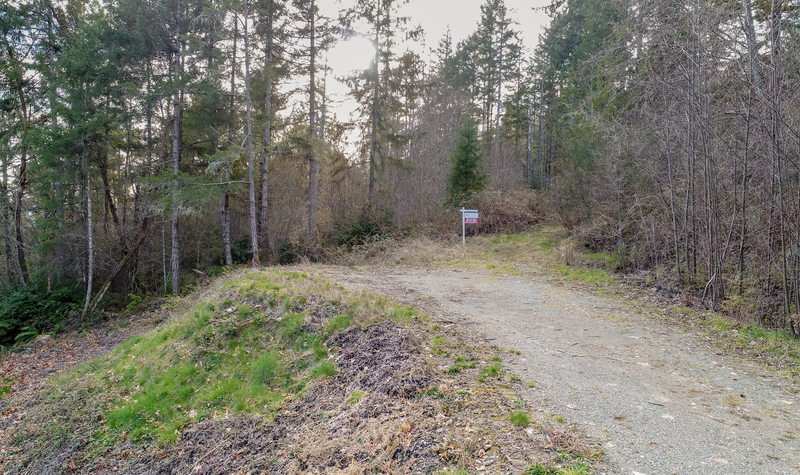 Only $35,000 for a beautiful building lot. Offered by Doug Lawrence and Keller Williams West Sound.